This is a fun idea! thanks for doing this! And Bri…. such talent! Such…… beauty! Such…asombroso baile! You are such a star! Hi! My blog is Dolldays.com. Thanks! 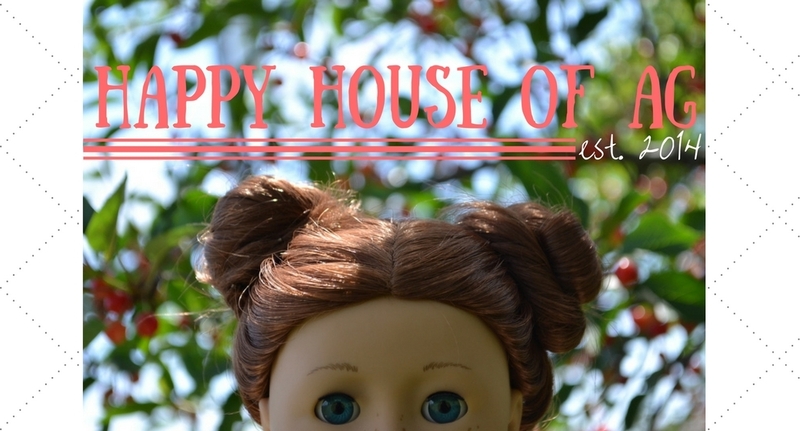 Eliza’s blog http://www.PaytonStreetDolls.wordpress.com. By the way, Loren-all of us at PaytonStreetDolls really love your site, and how you create opportunities for Doll bloggers to get themselves out there.!! Our blog is just starting off, and we’re so excited to start sharing it!!! Thanks so much!! !